Home Air Jordan On Court: Chris Paul Does Politics? On Court: Chris Paul Does Politics? Tuesday night signified perhaps the most important presidential election in contemporary American history. Barack Obama, the first African-American president elected into office, recieved an outpouring of voting support from younger generations. New Orleans Hornets point guard and Team Jordan member Chris Paul offered up Sharpied support on his pair of player exclusive Jordan Six Rings. 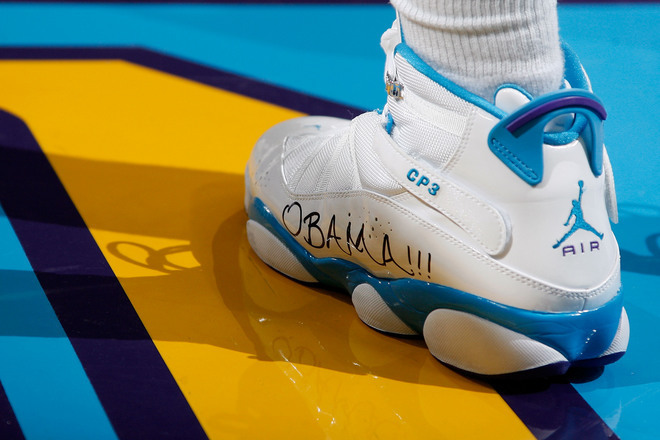 What’s fresher–the “CP3” logo or the creatively applied Obama? A week later and we're still on these? These were so dope when I seen him with these on. 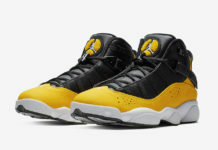 pretty nice….not a huge six ring guy..would like to see cp3 rock some pe version of the colum xi..add some maize to that shoe..that would be dope! It's good to see athlete's getting involved in politics! 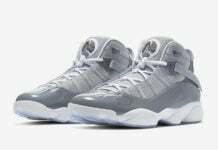 Air 23 – News, release dates, info, tons of pics, and much more!! 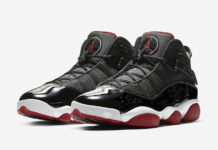 messed up some kicks for a name..
shoes are ugly….but obama is fresh.